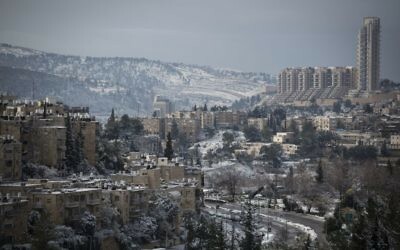 Some 1,500 owners of properties in Jerusalem’s wealthiest neighborhoods have discovered that the land on which their homes sit has been sold, in secret, to private real estate companies. They fear that when their leases end — some of them as soon as in 18 years’ time — they will face the choice of either paying high sums to renew their leaseholds or having to sell and move. With their homes already down 30 percent in value because of the approaching end of the leases, they also dread a scenario in which the developers buy their buildings for rock-bottom prices, then raze and rebuild them or add stories and resell them, together with the land, for huge profits. In a Byzantine tale that weaves together real estate, property, mysterious offshore bank accounts, religion and politics, it has emerged that the Greek Orthodox Church has sold key real estate in the capital to private investors. The deals were reportedly made not only behind the backs of the homeowners, but also without the knowledge of the Jewish National Fund — to which the church originally leased the land for 99 years — and the state. The Greek Orthodox Church — the second biggest owner of land in Israel after the Israel Lands Authority — acquired some 4,500 dunams (1,110 acres) of real estate in the center of Jerusalem during the 19th century, primarily for agriculture. In the 1950s, just after Israel’s independence, it agreed to lease its land to the JNF for 99 years — with an option to extend. Even Israel’s parliament, the Knesset, is built on Greek Orthodox-owned land. 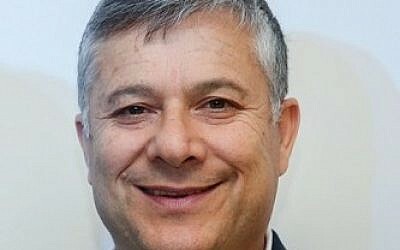 Somehow, the church managed to secretly sign contracts — the first in 2011, and another in August 2016 — to sell the land to groups of companies about which very little is known, but all of which were represented by Jerusalem lawyer Noam Ben David, according to the Calcalist business daily, which broke the story last week. The cost of the two deals is estimated at NIS 114 million ($32.4 million) — a figure which is said to reflect the fact that relatively few years remain on the leases still being paid by the JNF. 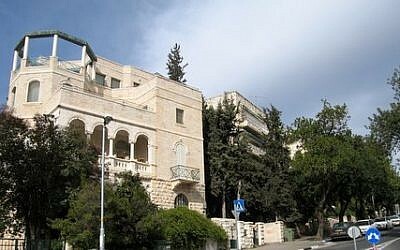 The 2016 deals, for some 500 dunams (125 acres) in central Jerusalem, were all registered through the legal offices of Ephraim Abramson and included an appendix naming many of the properties and property owners included in the deal, the report said. The deals included more than 200 plots in the wealthy neighborhood of Talbieh, where the prime minister’s and president’s residences are located, and in Nayot, near the Israel Museum — leases that will run out in 30 years. 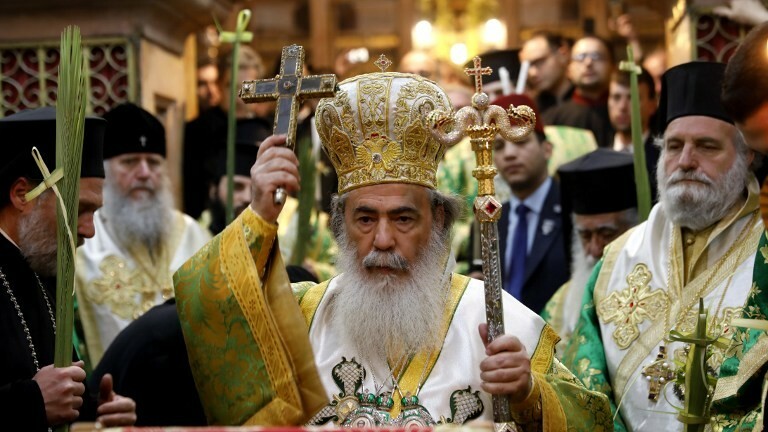 The deal came to light when the Greek Orthodox Church petitioned the Jerusalem District Court last week to have the Jerusalem City Council exempt it from payments relating to the 500 dunams it has sold off. Complicating the story is the fact that Shlomo Deri, the vice chairman of JNF and the brother of interior minister and Shas party head, Aryeh Deri, is involved with one of the investor groups, Channel 2 news reported Tuesday. 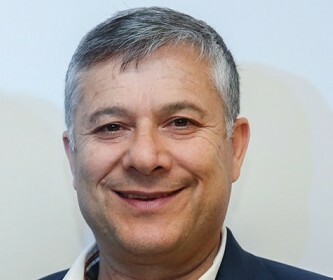 Shlomo Deri, who told Channel 2 that he had no conflict of interests in the deal, was questioned by police last year as part of an ongoing corruption investigation against his politician brother. A Shas activist named Moshe Idan is also said to be involved in the same deal to purchase two areas of real estate in the upscale Rehaviah neighborhood from the Greek Orthodox Church’s Ratisbonne Monastery. While the JNF is not involved in that particular deal, it should have something to say about the other real estate sales. He indicated that the developers were eyeing empty spaces within the areas purchased for future building projects. 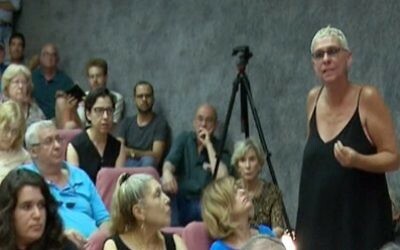 The residents had assumed that the JNF would succeed in extending the leases when they expire. She said she would advance legislation to protect homeowners whose properties were located on Greek Orthodox-owned land. Her bill would mean that deals to sell the land would have to be approved by the Knesset’s Constitution, Law and Justice committee, that buyers would have to be Israeli citizens or Israeli-owned companies, that lease extensions would be dealt with by a national body, the cost of extensions would not be passed onto residents, and in cases where a national institution was not involved in a church land transaction, the state would use the tools at its disposal to protect the residents against losing their homes. Azaria added that the issue was relevant to other parts of Israel where the Greek Church also owns extensive tracts of land. They can change the purpose of the land and ask the city council for permits to build anything on the lands they own. 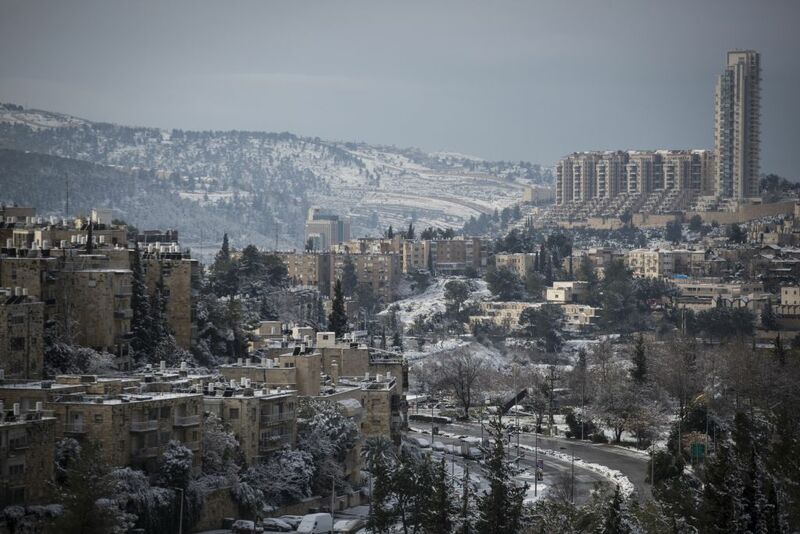 The JNF has blamed the Jerusalem City Council — which was notified of last year’s deal in September — for not having updated it on the sale, Calcalist said. In a statement to Channel 2, the organization said that it had always dealt with the leasehold issue, and that now, “after the deal that was made has become clear,” it would act to protect the rights of the residents. 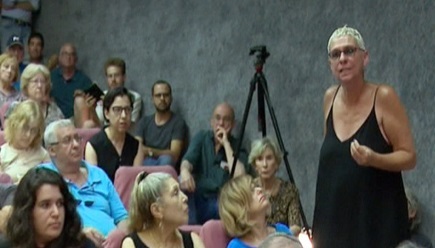 “JNF, as the manager of the Jewish people’s money, operates responsibly and is determined not to allow real estate traders, whose full identity is not even known, to bring pressure to bear on residents in order to make personal profits on their account. 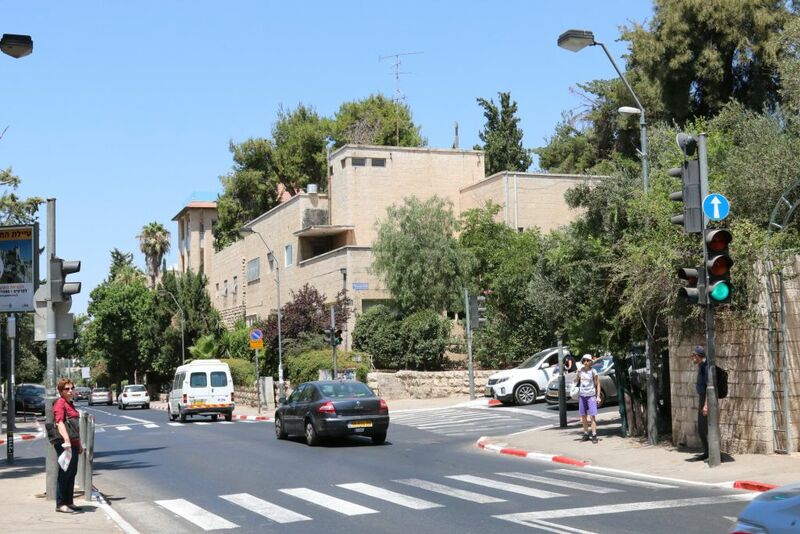 The Jerusalem Municipality said it was “reviewing its position” on the matter. In a completely separate land transaction several years ago, the Greek Orthodox Church leased what is widely believed to be the original Hill of Evil Counsel in Christian tradition to two overseas investors who intend to build 61 luxury apartments. 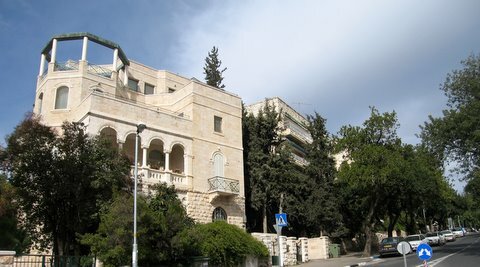 The hill is located in the neighborhood of Abu Tor. 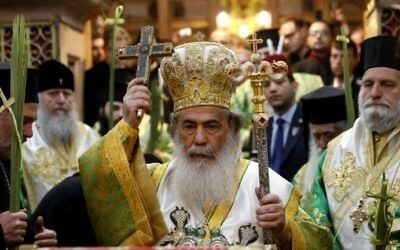 Church insiders explain that all the deals are aimed at generating cash to buy back properties that they claim were sold illegally by the former patriarch Irineos — a claim Irineos denies. These included land in the Old City, near the Jaffa Gate, which Palestinians hope will one day form part of a future state, as well as the monastery of Mar Elias, on the way to Bethlehem.